This infographic is showing and exemplifying how migration is a rich, multi-faceted and complex phenomenon that can’t be separated from concepts of development and human rights. At the same time, this videoclip is highlighting how essential is that migration is not managed just as a problem of security, and ‘going back’ is not the only possibility. 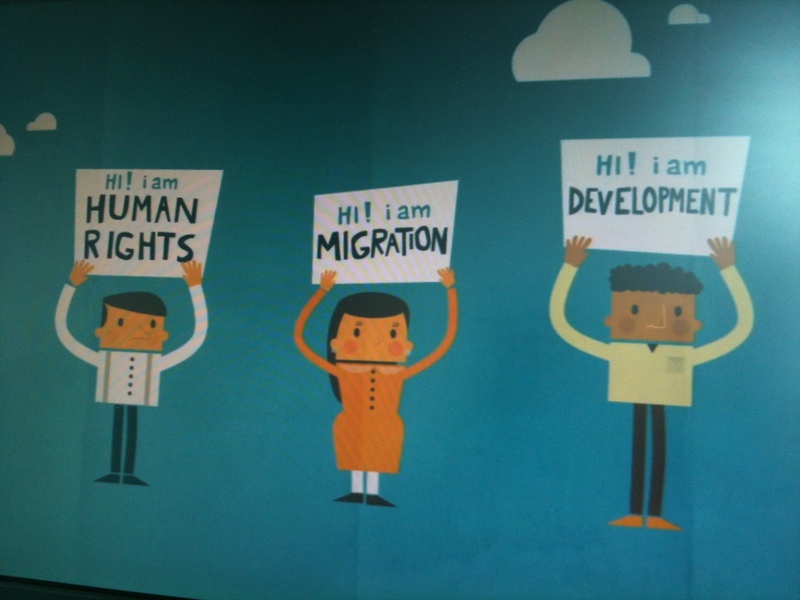 On the contrary, it is presenting indicators on how migration is an opportunity for everyone and it’s showing that only if human rights are always at the centre, the people see themselves as able to create development. Enjoy the AMITIE video and… if you like it, spread it out!